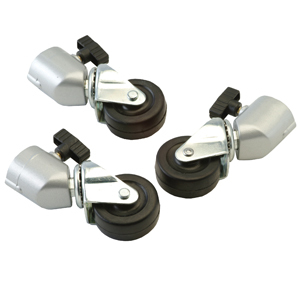 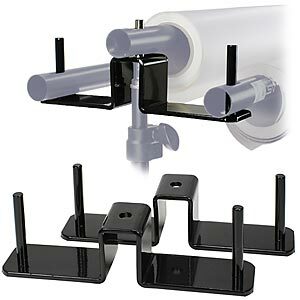 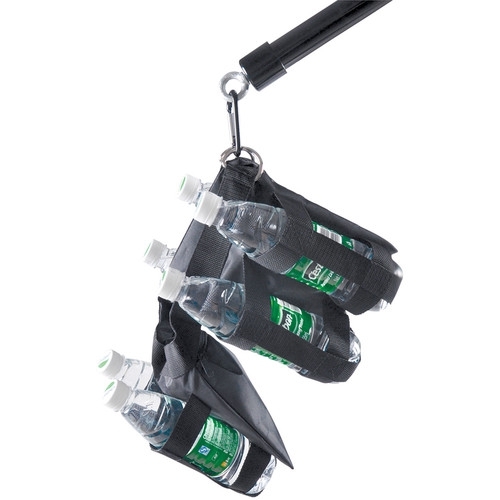 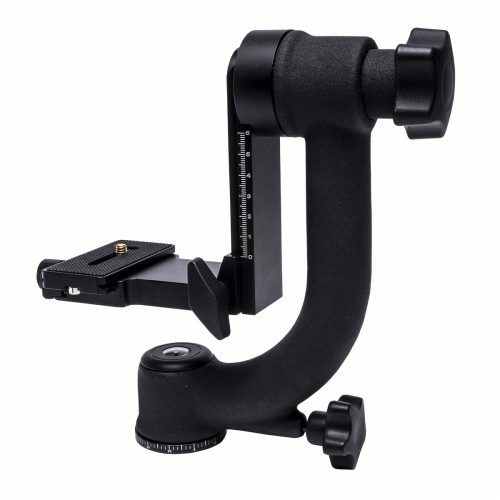 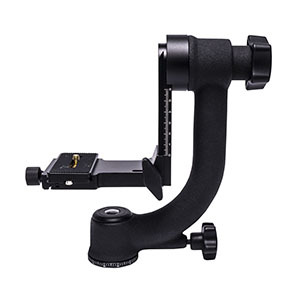 Most Products in Stock Ship Same Day! 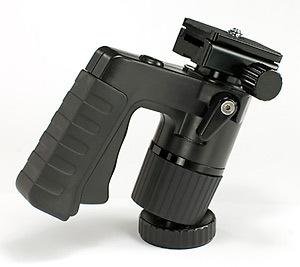 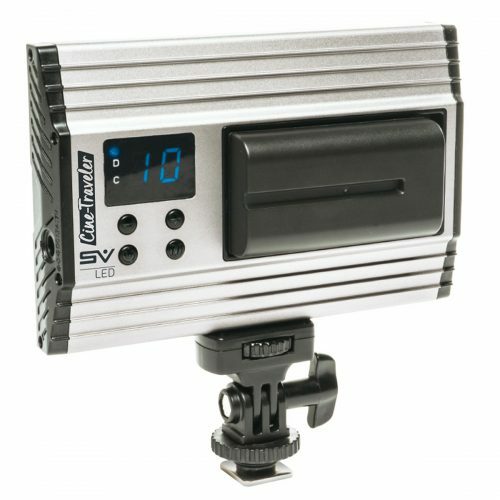 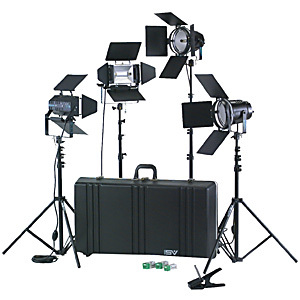 for Photo Imaging and Video. 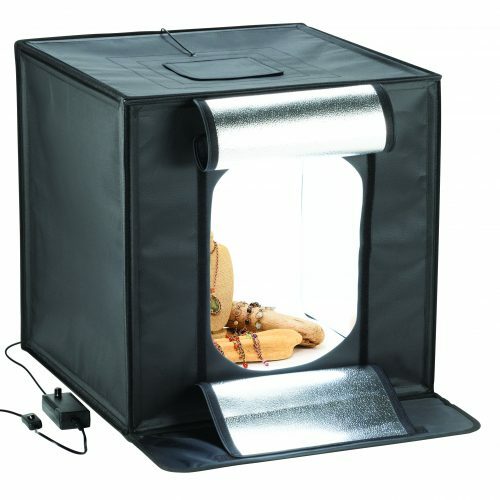 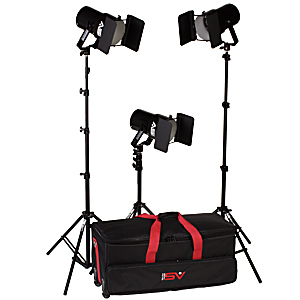 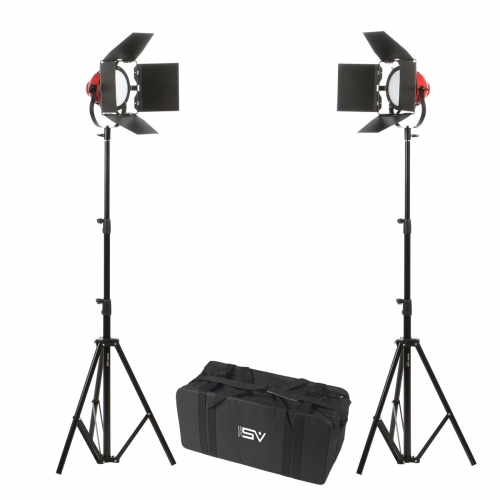 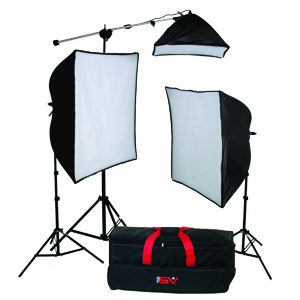 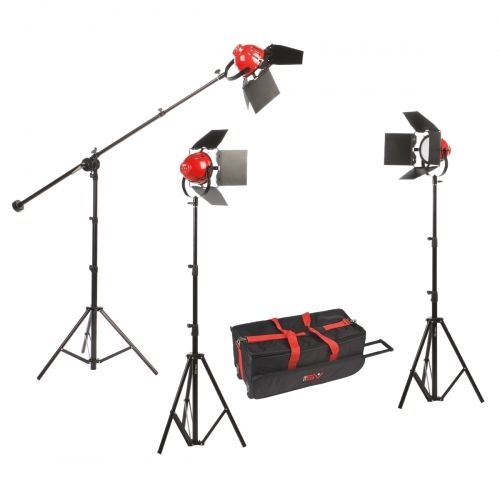 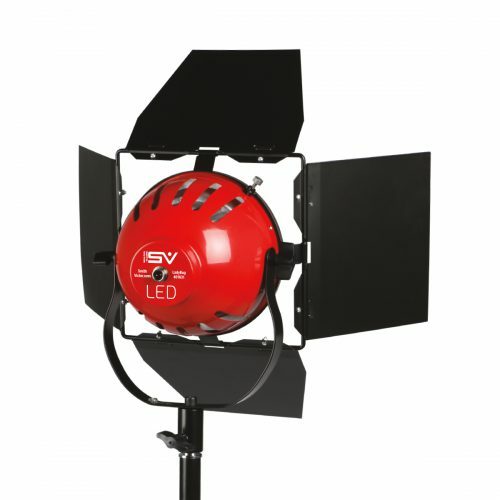 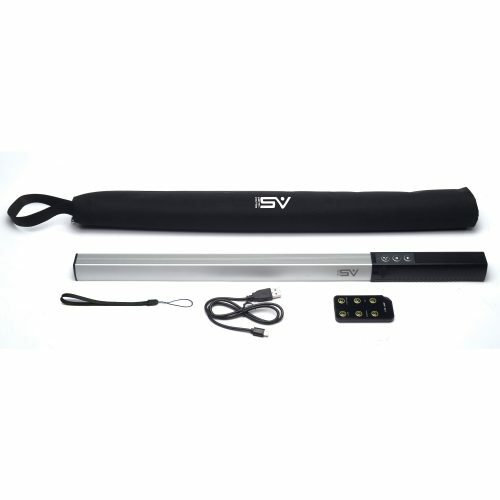 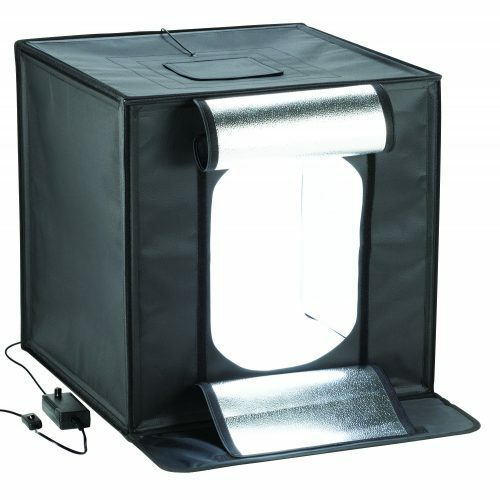 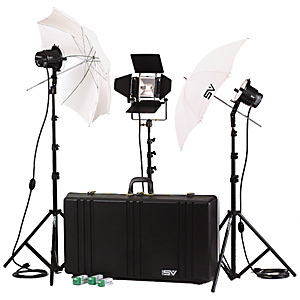 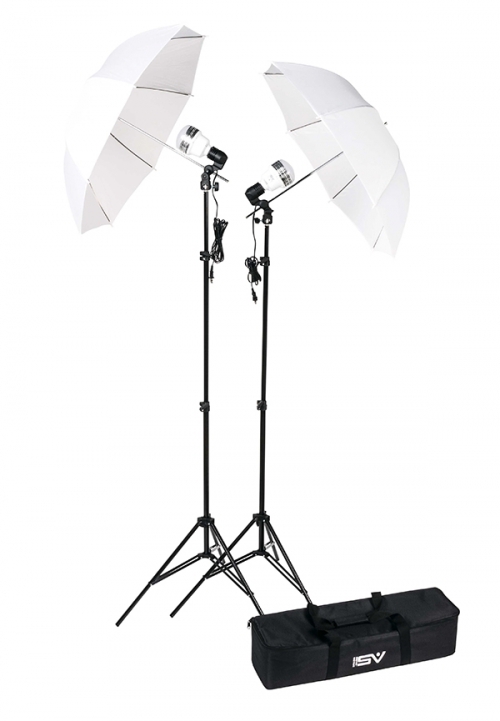 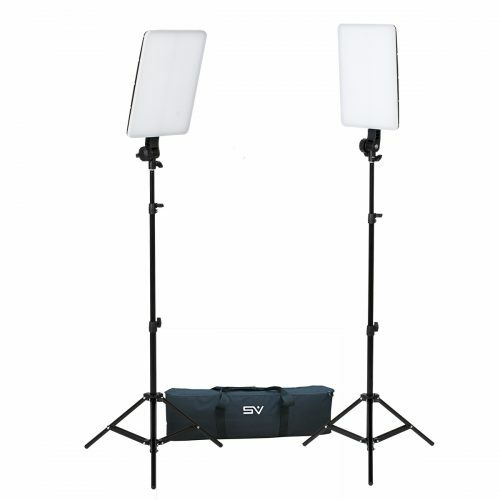 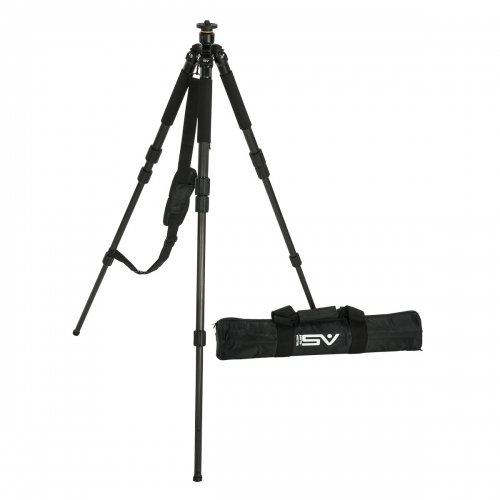 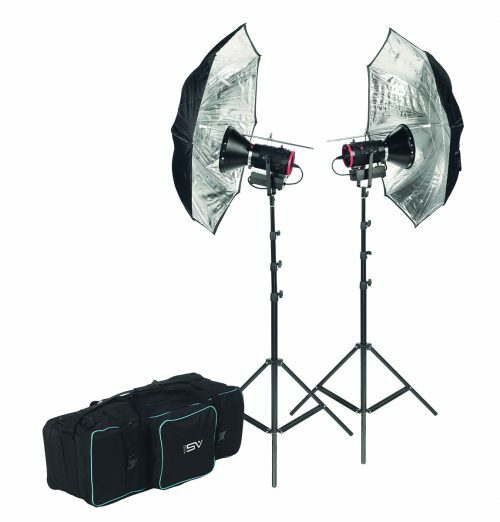 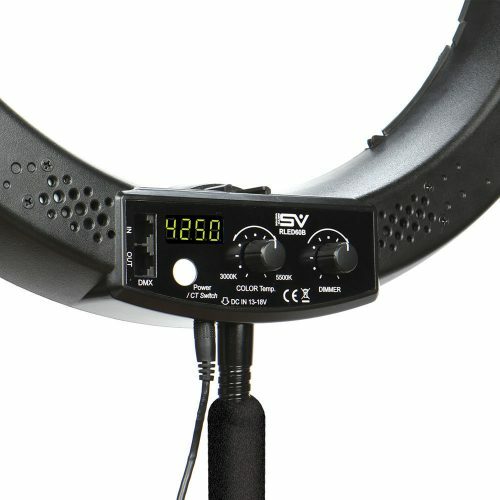 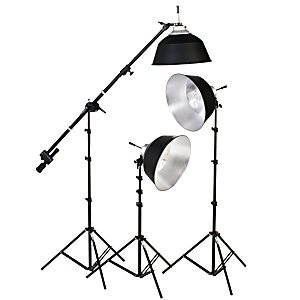 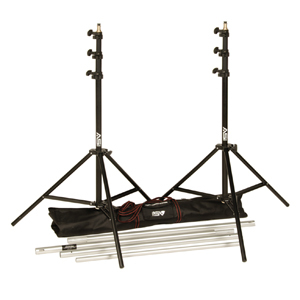 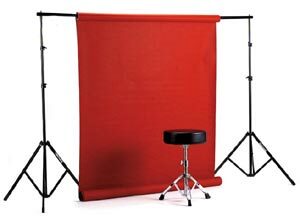 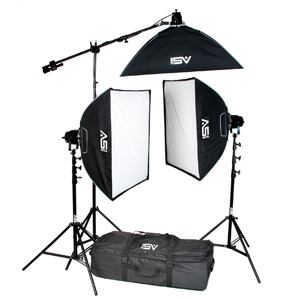 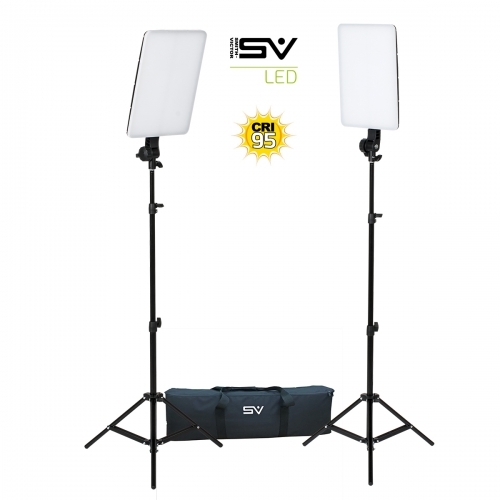 Complete lighting kit with 2 high-CRI, Soft LED lights, (2) 6' stands, AC/DC power, and a heavy duty padded carry/storage case. 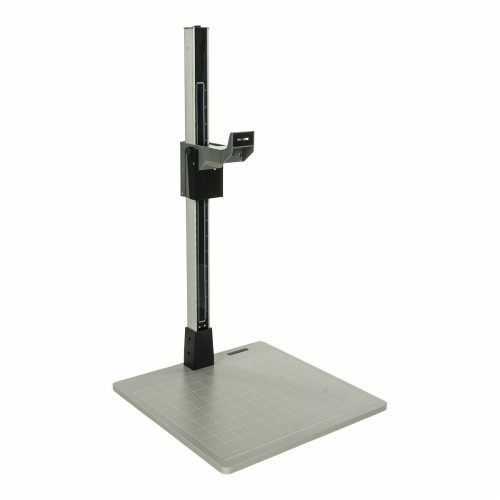 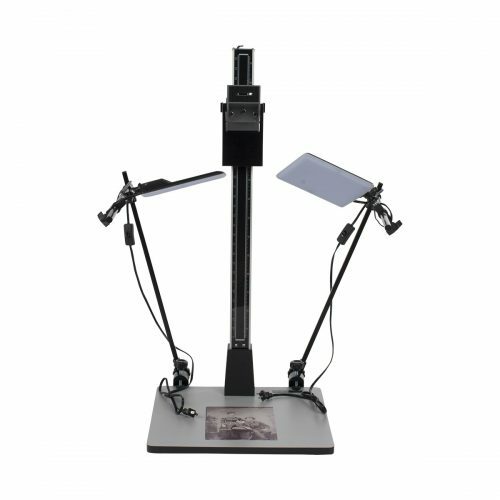 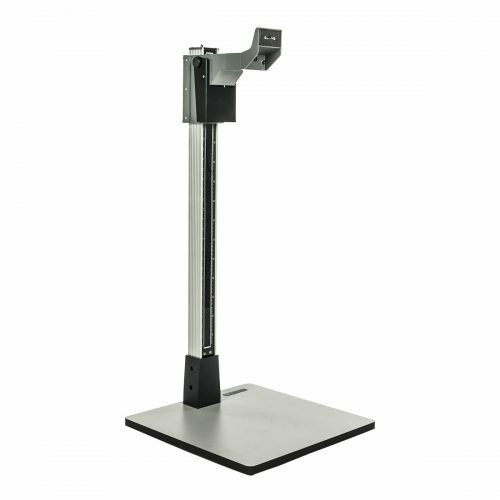 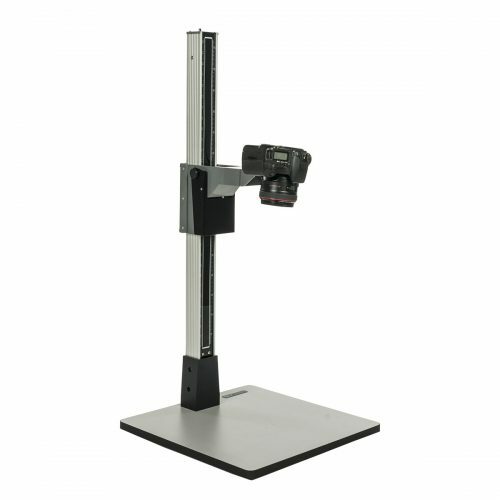 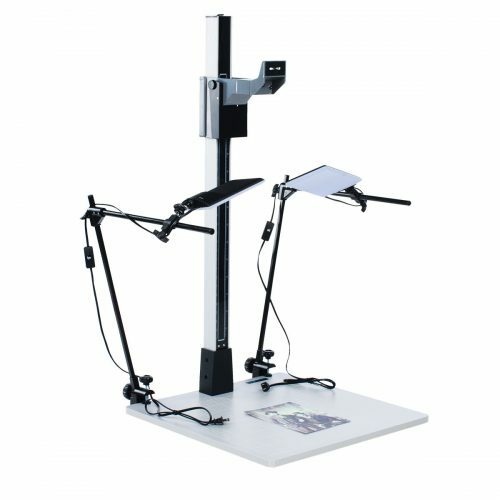 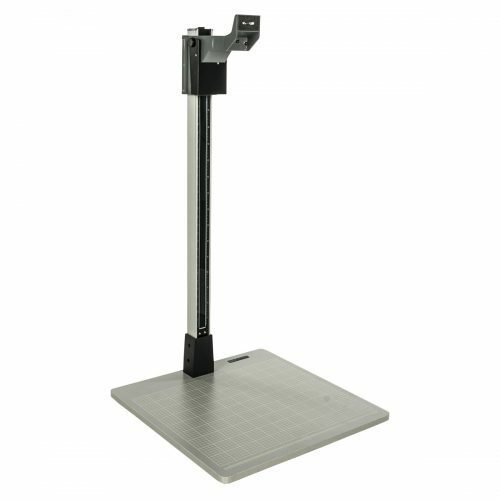 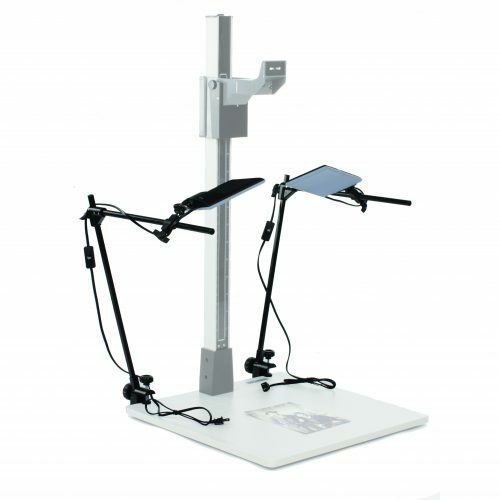 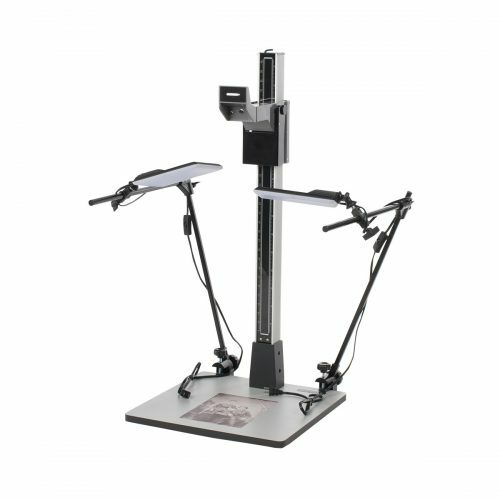 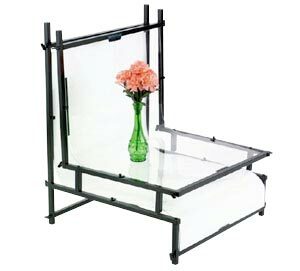 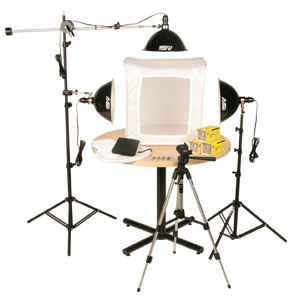 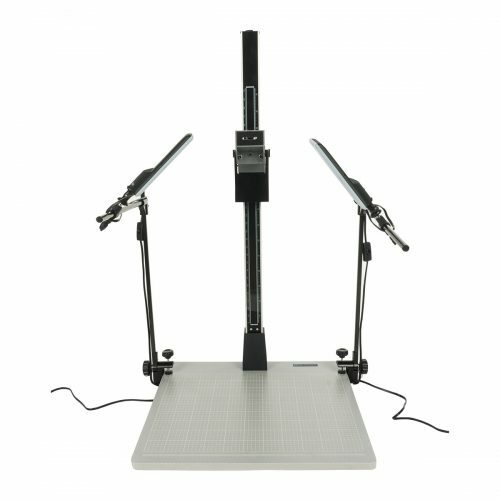 Smith-Victor LED Desktop Studio new and improved version is now 25"
Complete Shooting Table, Clear Module and Lights. 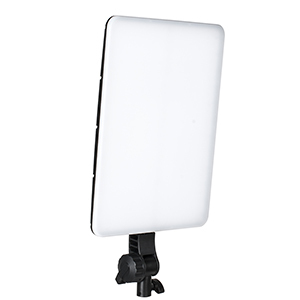 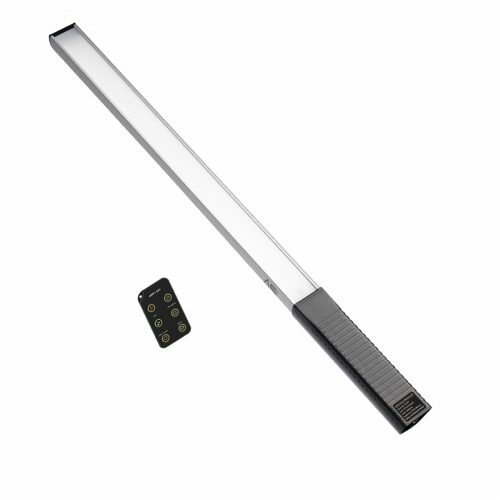 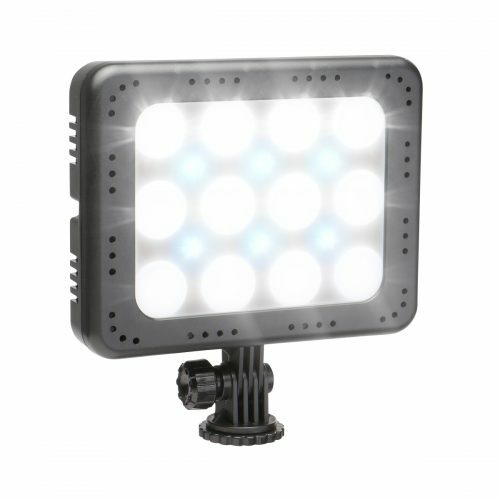 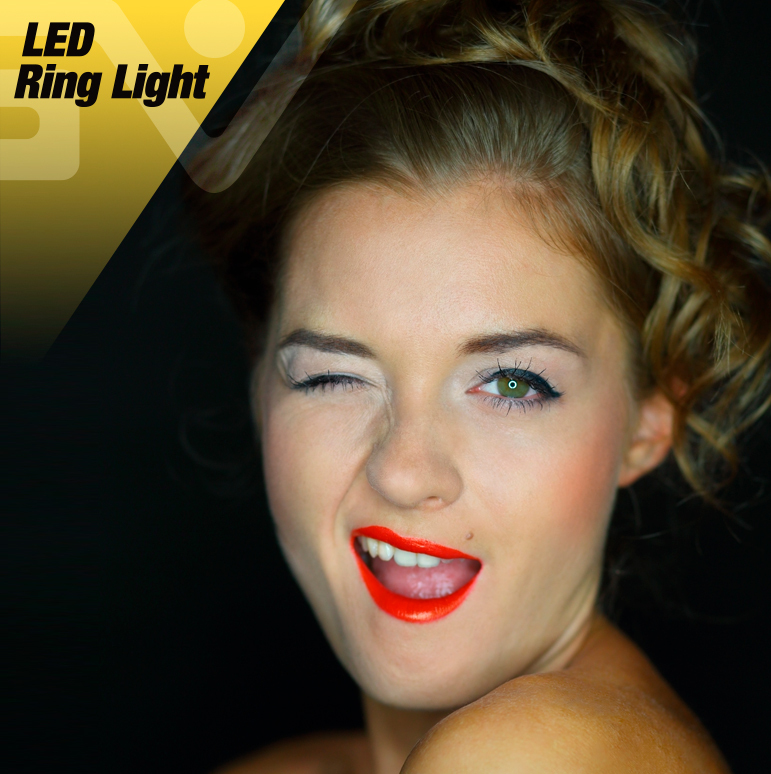 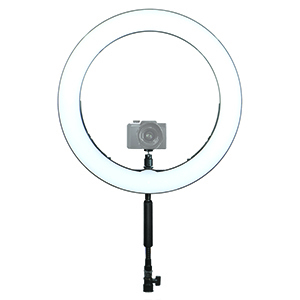 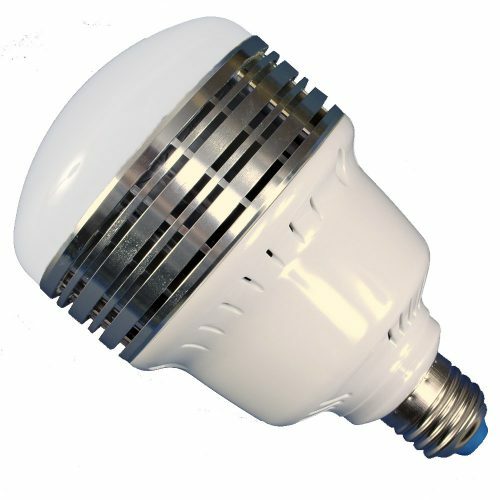 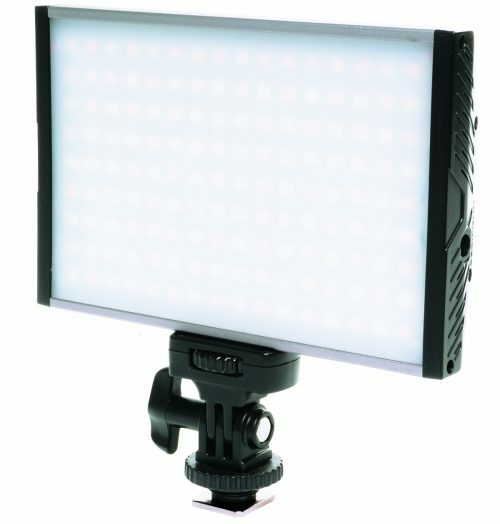 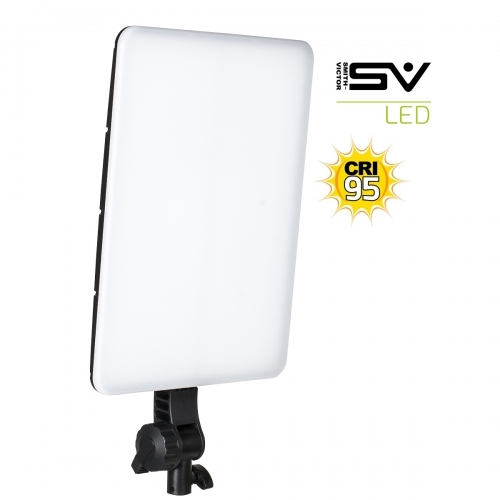 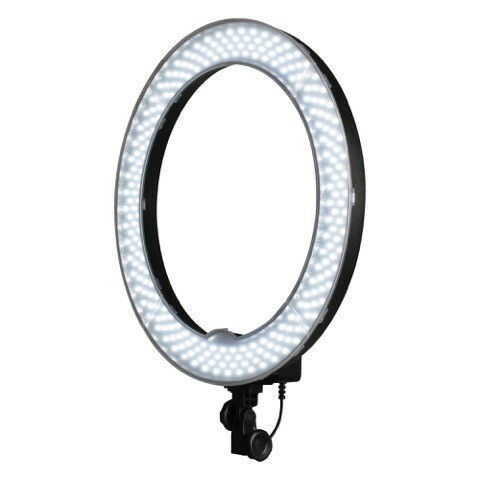 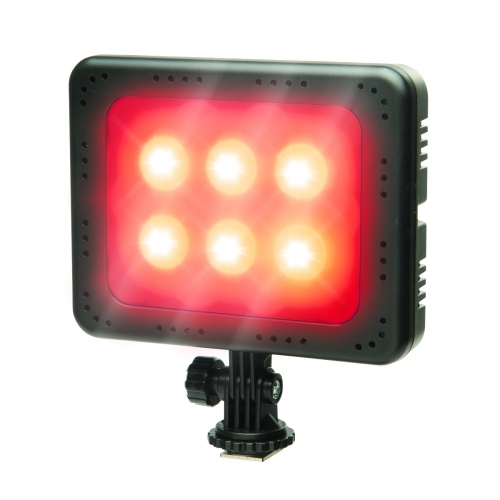 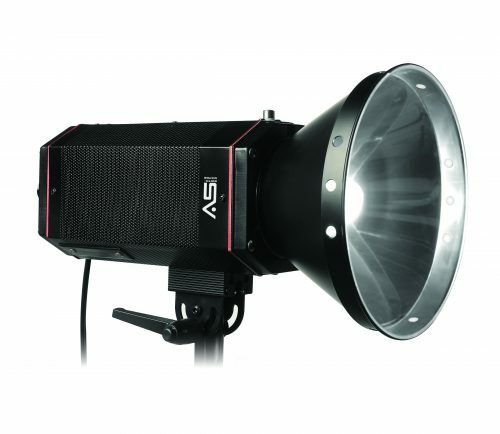 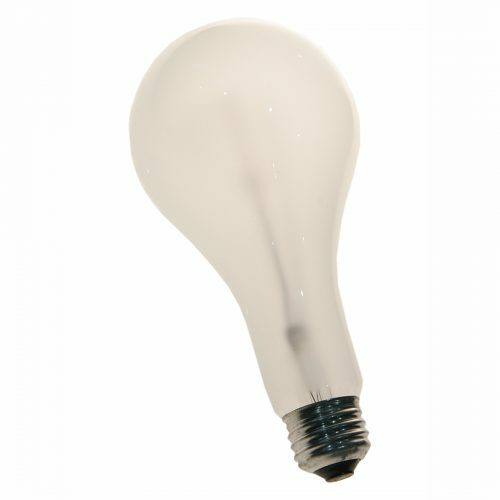 Our SlimPanel LED produces excellent quality soft-light with near-perfect color (95CRI) that is ideal for video or still photography. 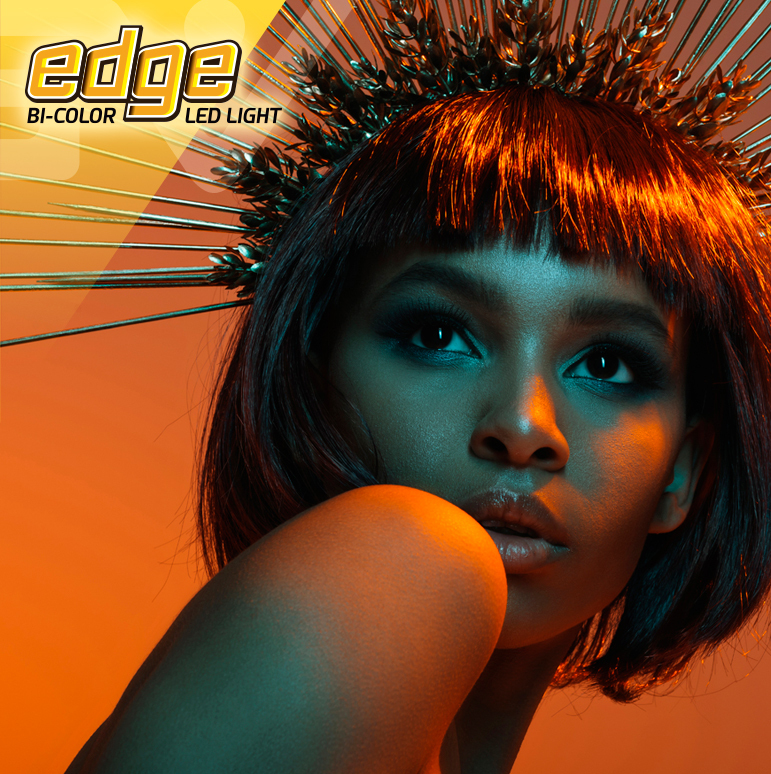 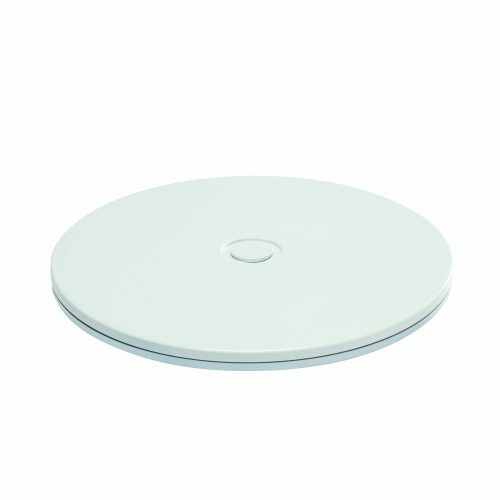 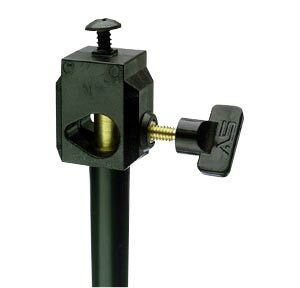 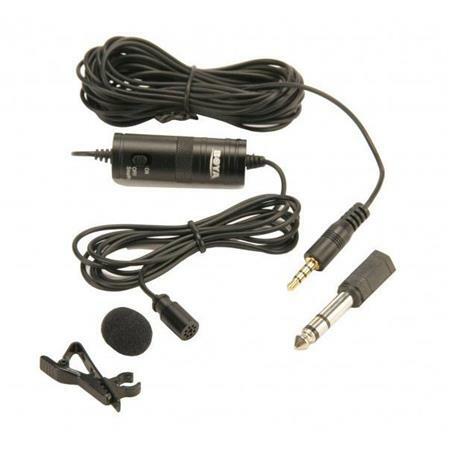 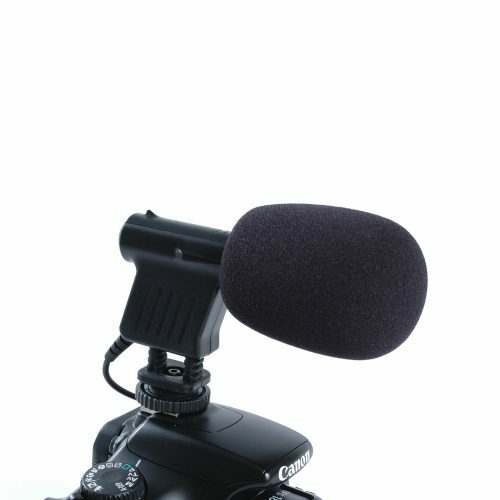 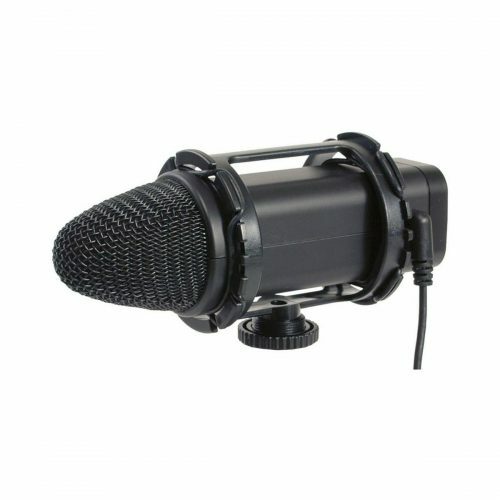 By itself or paired, The Edge gives your studio “exactly what it needs”. 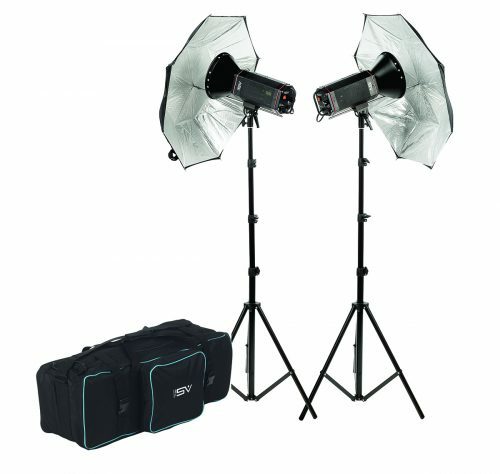 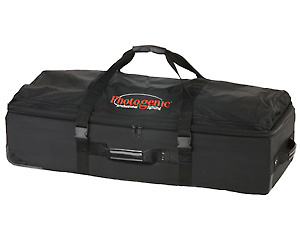 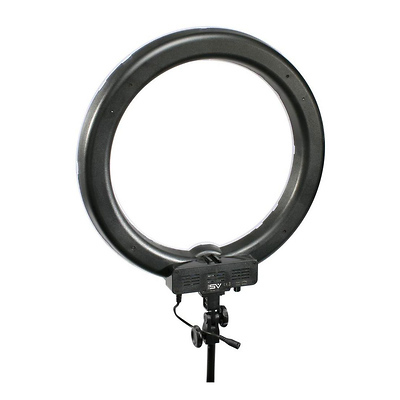 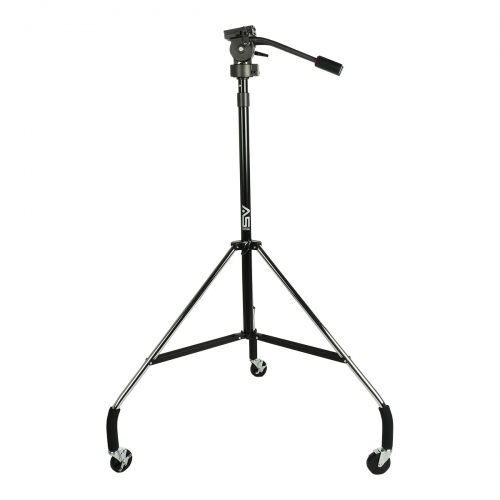 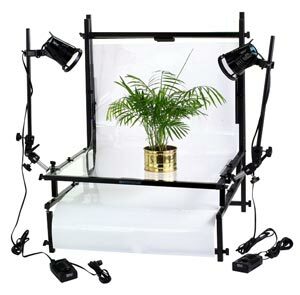 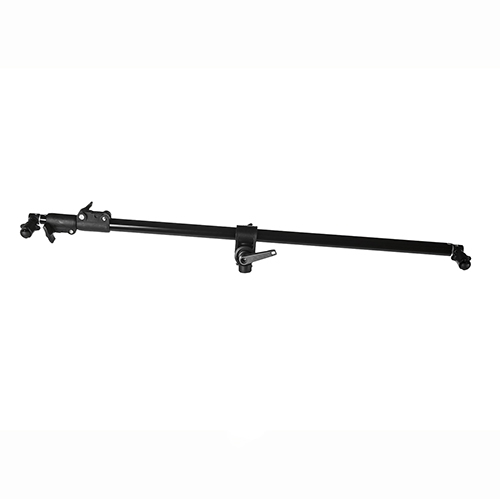 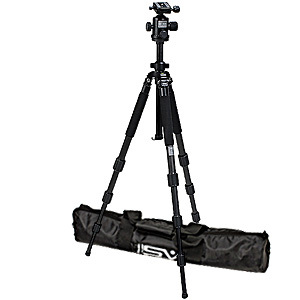 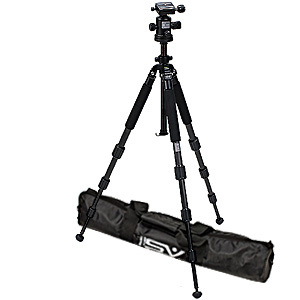 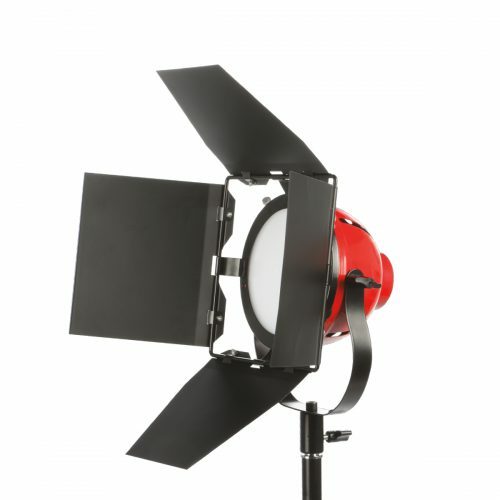 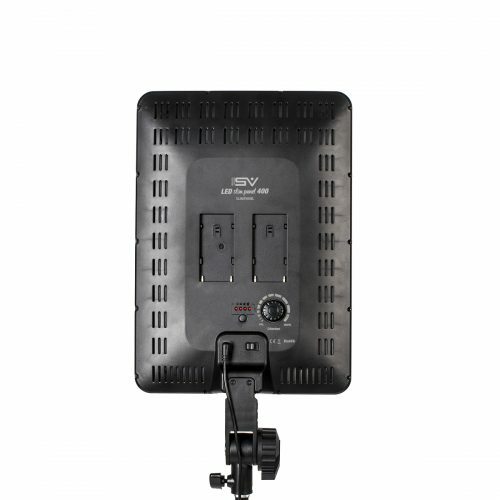 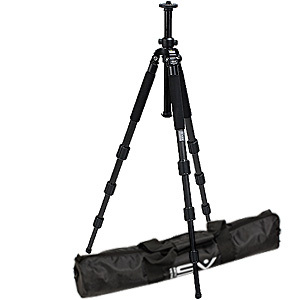 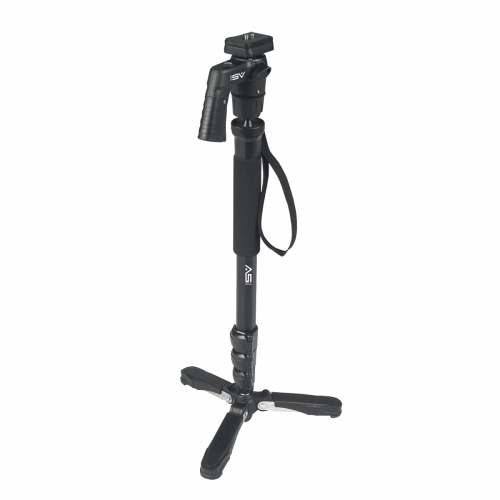 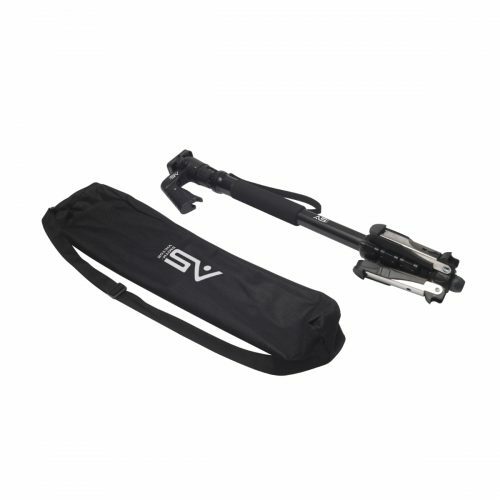 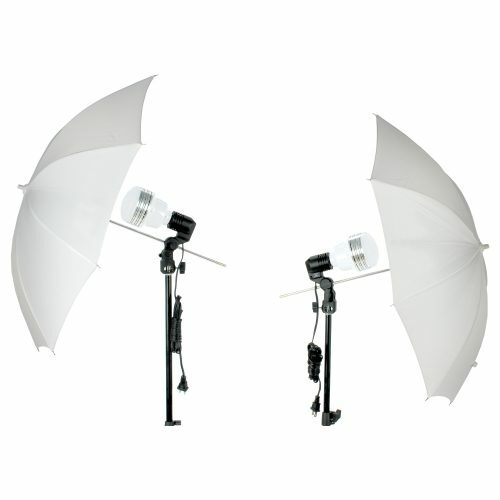 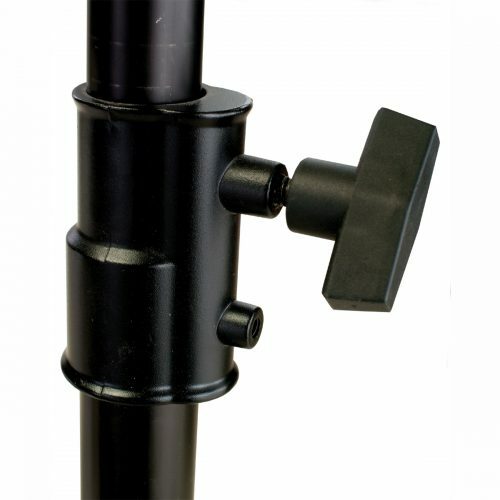 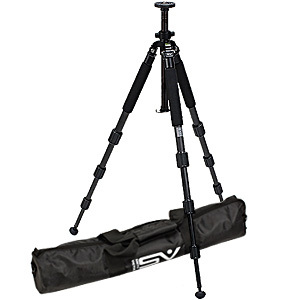 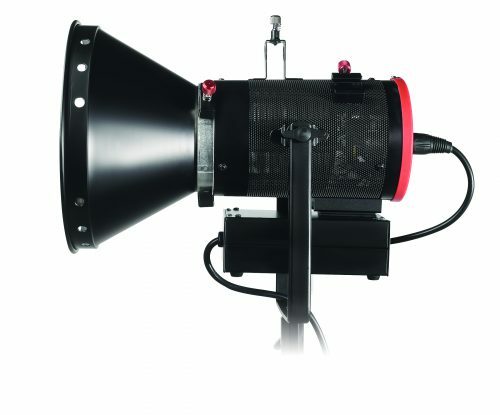 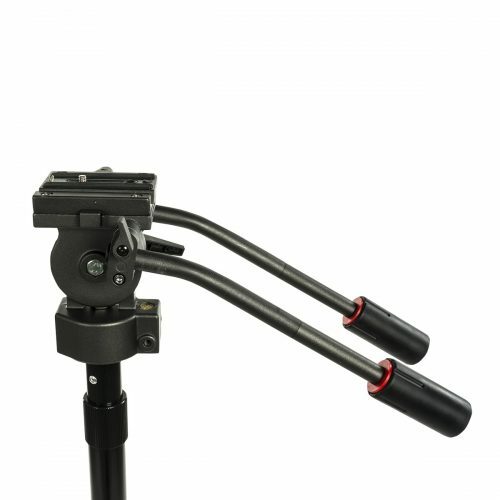 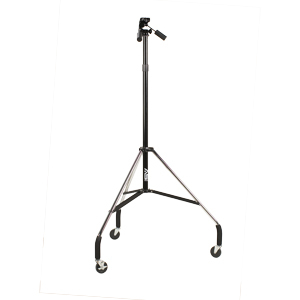 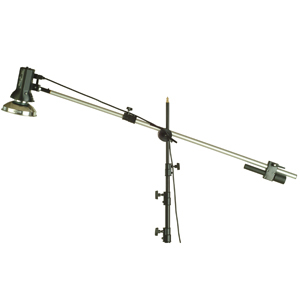 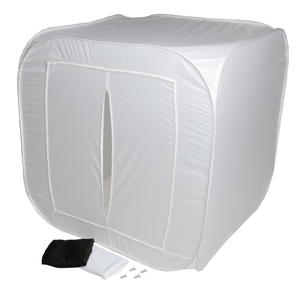 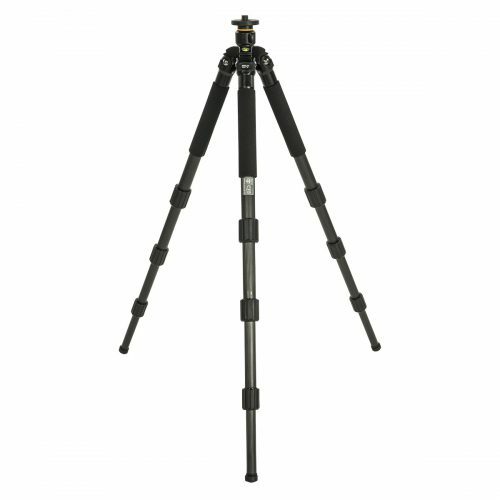 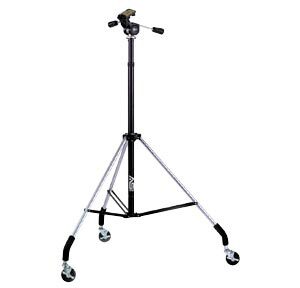 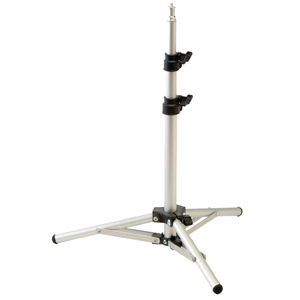 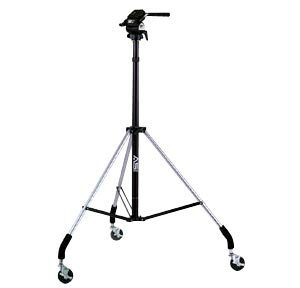 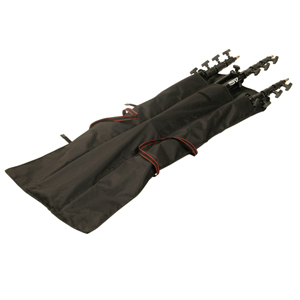 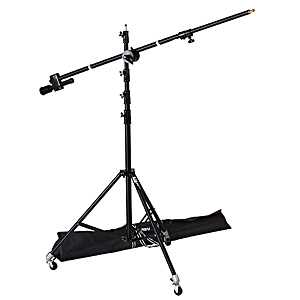 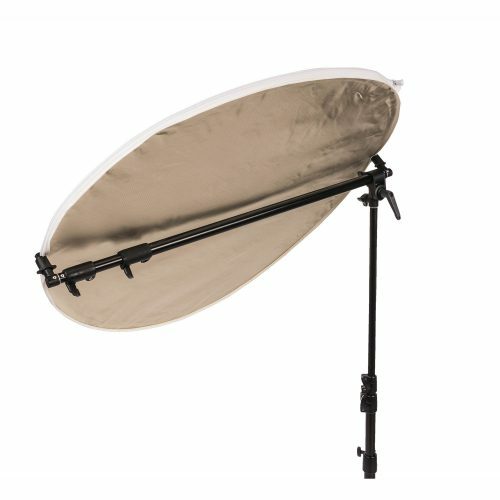 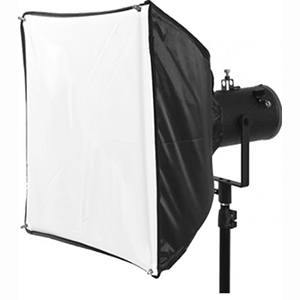 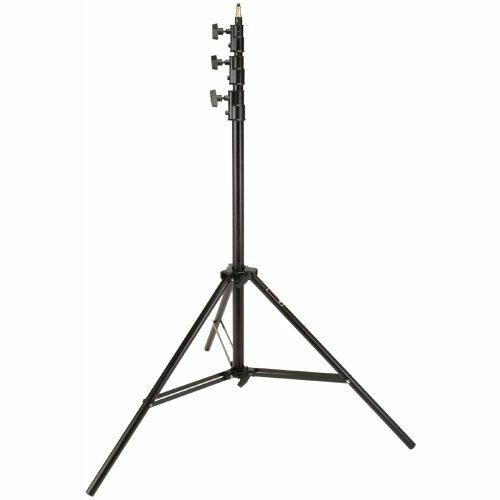 Ready-to-go 1000 watt 2 light, or 1500 watt 3-point lighting kit with boom-light and stands, push-to-open softboxes and carrying case. 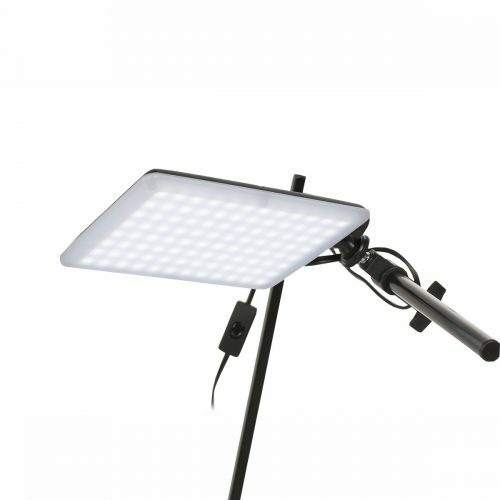 Highly reflective interior and diffuser panels provide beautiful soft lighting for every purpose.